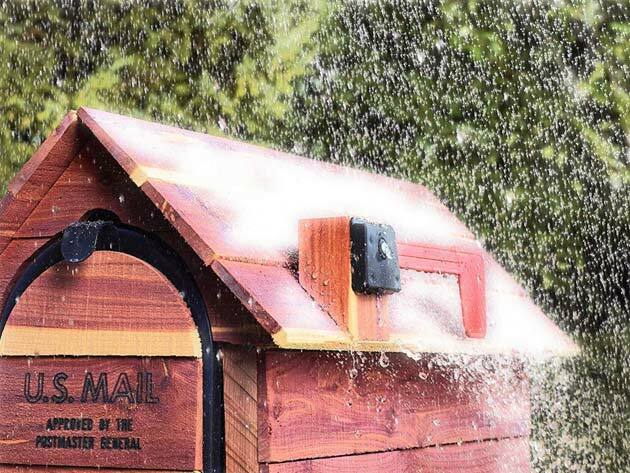 Whether you live in a part of the country where it rains only several times a year or quite frequently, it’s a smart idea to invest in materials that protect your outdoor and indoor surfaces, furniture, and gear from water damage. 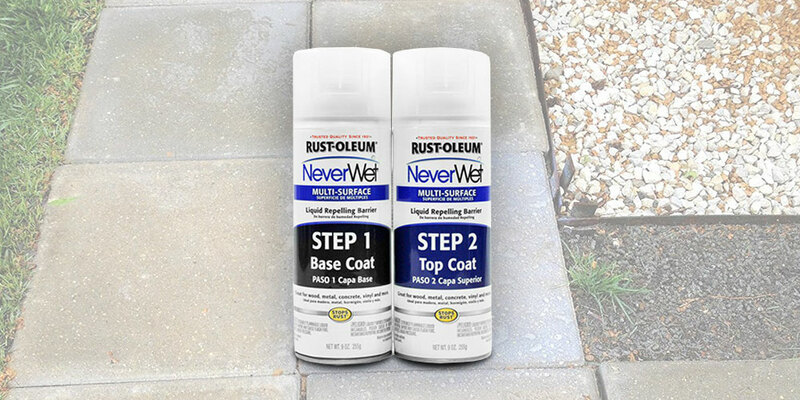 With a 3-pack of Rust-Oleum® NeverWet® Liquid Repelling Treatment, get six cans of liquid repelling barrier that stop stains, corrosion, and shrinking. 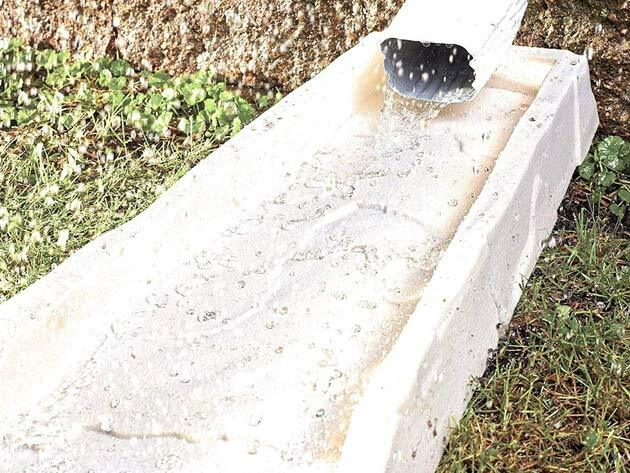 These materials make it easy to protect your property from water damage. For starters, it takes just two steps to apply the liquid-repelling barrier to any surface. Meaning, you’ll spray on the base coat then the top coat, and in 30 minutes the surface your sprayed will be completely dry to touch. So, if you’ve got wooden chairs, a concrete walkway, or any other type of surface, this dual-spray system stops stains, corrosion, and shrinking so that you can continue enjoying your incredible outdoor space. On top of that, this liquid-repelling treatment — which has a low odor — also safeguards your indoor space and gear. Thanks to its durable formulation, you’re able to keep moisture from damaging your interior floors and furniture, as well as gear like work boots. Tired of tracking mud, ice, and water into your home? Just spray these two coats onto your boots and watch all that crud harmlessly run off! Get this 3-pack for 63% off at just $21.99 in The Daily Caller Shop.